Naturally fermented, basket pressed and aged in a mixture of stainless steel, concrete and oak. A wealth of florals whirl around this Cabernet Merlot blend with really fresh and vibrant purple violet-like flowers, great purity and life. 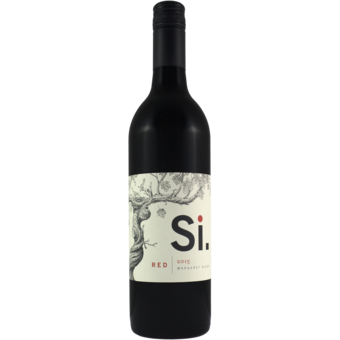 The palate has dark fruits at the core, succulent tannins, earthy too; really deep and even, dark fruit flavors, and a black plum finish. Bottled unfiltered and unfined with minimal sulphur.